Zoe Cooley graduated from Kings College London having studied theology and philosophy. She worked for Tearfund a development charity and her church before joining Wilson Solicitors in 2010. Zoe converted to law with distinction in 2012 before studying the Legal Practice Course. She qualified as a solicitor in 2015 having trained in our immigration, public and family law departments. Zoe is experienced in a wide range of immigration, asylum and human rights cases for both legally aided and private clients. 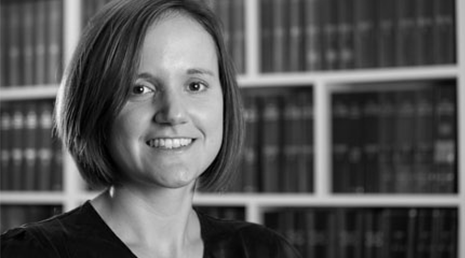 Zoe focuses on all aspects of asylum law and has a special interest in representing immigration detainees. Outside of work Zoe is a trustee for charity Hope at Home which exists to support people in hosting survivors of human trafficking. In her spare time Zoe is involved in her local church. Interests: playing the piano and travelling to new places.